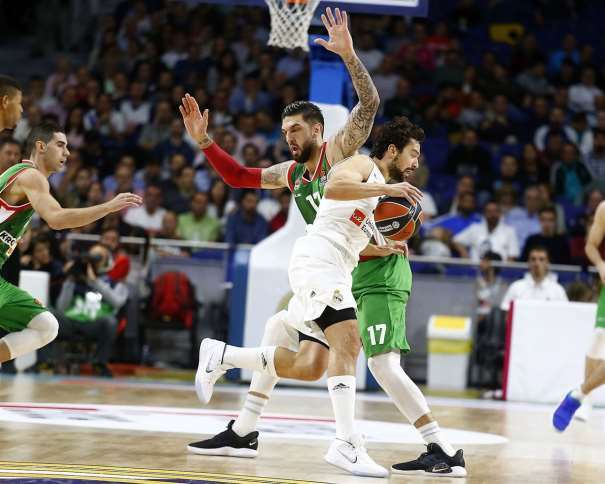 In not an interesting game, as it was expected, between Madrid and Fenerbahce, the home team got a win (101 – 86, +15) in the Euroleague Round 25. 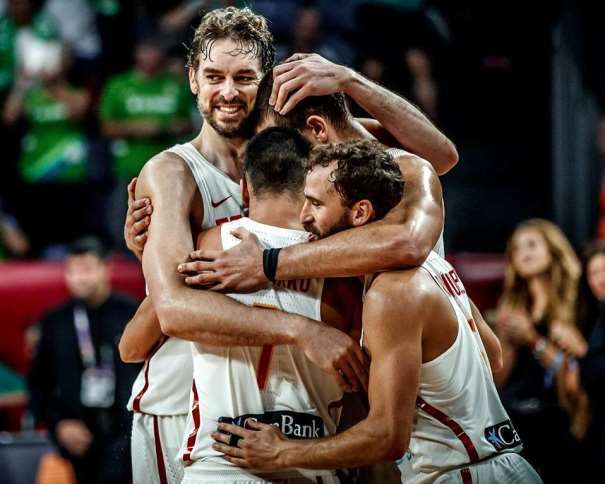 The ACB squad scored their 19th victory, while the Turkish one had their 4th loss. 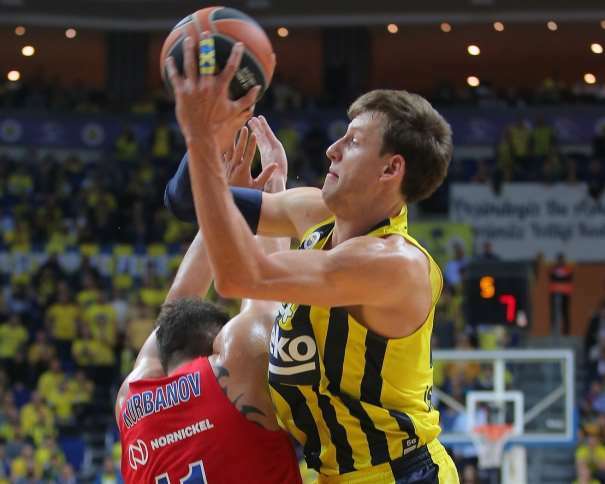 And it was easier than expected, Fener was totally without energy. 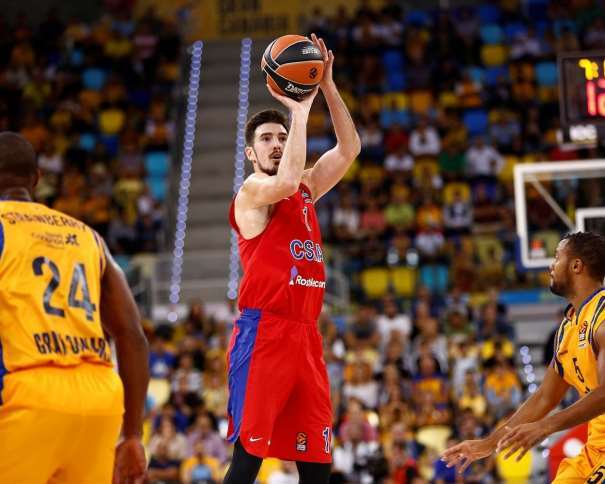 The co-MVP was Sergio Lull with 17 points and 10 assists (index rating of 25). 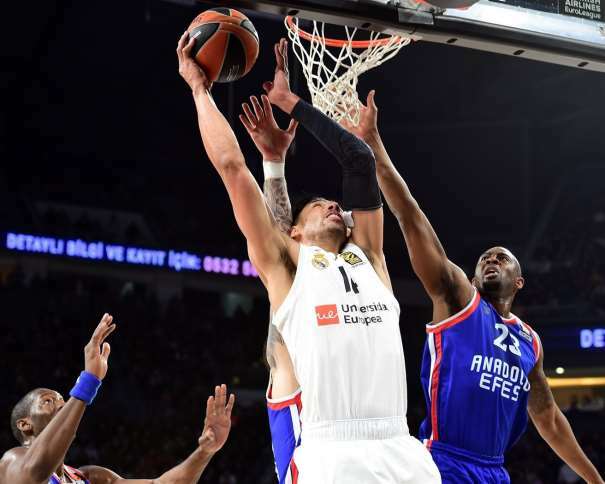 His teammate Anthony Randolph scored 21 points (index rating of 25, too). 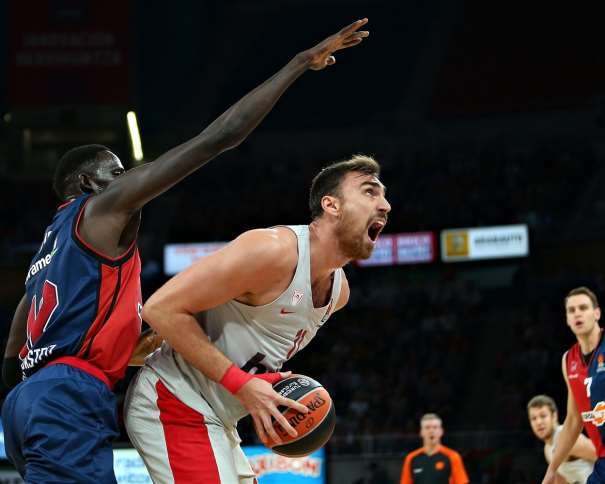 On the other side, Kostas Sloukas was the only one who was trying to do anything even though he was making mistakes too. 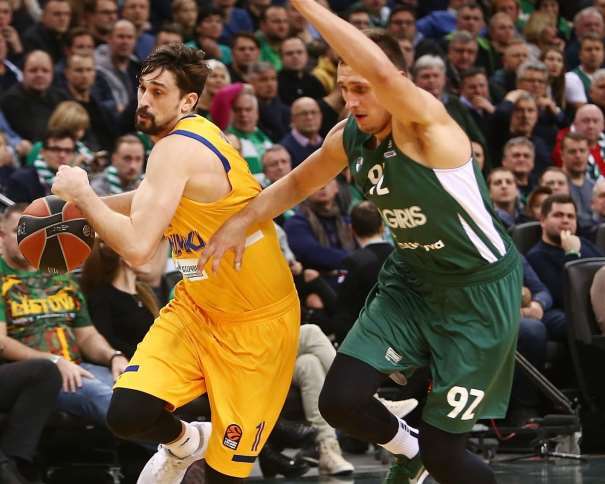 The Greek player finished the match with 15 points and 7 assists. 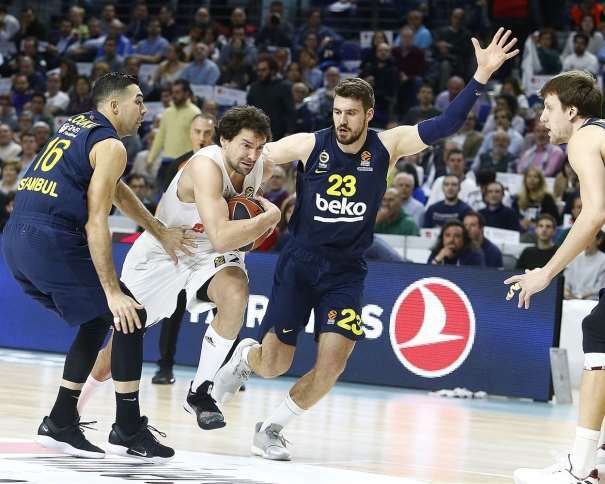 Even though, there were more players with double-digit score in Fenerbahce and with a solid role in Madrid, these three mentioned before were the key players, especially Llull, who shined in the third quarter.